At Midday on Thursday, IPH (ASX: IPH) was the best performing S&P/ASX 200 stock with its shares up just over 5%. However, this gain is off a low base, one which most brokers had previously stated earmarked the company as oversold. IPH is the holding enterprise for a number of companies that provide services that assist in managing and securing intellectual property. 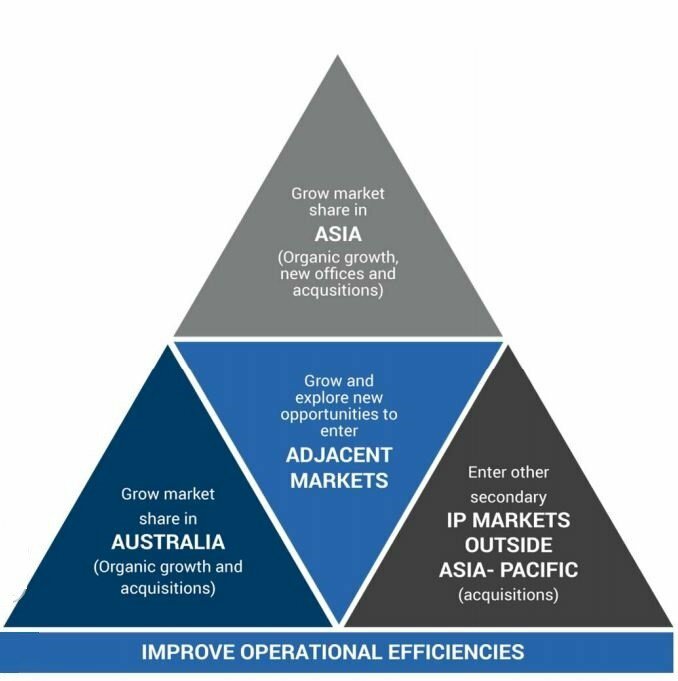 The company’s operations extend beyond Australia with substantial growth opportunities emerging in the Asia-Pacific region. Analysts at Bell Potter and Morgans CIMB highlighted the fact that the company’s share price had come under pressure in the second half of calendar year 2016 as investors became wary of escrowed stock that was due to be released on November 21. This stock overhang did have an impact on the company’s trading before and immediately after that date. However, selling appears to have washed through, and since mid-December the company’s shares have gradually regained some of their lost ground. That said, the IPH’s share price of $5.43 (Midday Thursday) is $4.00 shy of the 12 month high of $9.43. Furthermore, it represents a steep discount to the price targets of Bell Potter and Morgans CIMB which are $7.96 and $7.51 respectively. It should be noted that broker projections and price targets are only estimates and may not be met. Also, historical data and share trading patterns should not be used as the basis for an investment as they may or may not be replicated. Those considering this stock should seek independent financial advice. 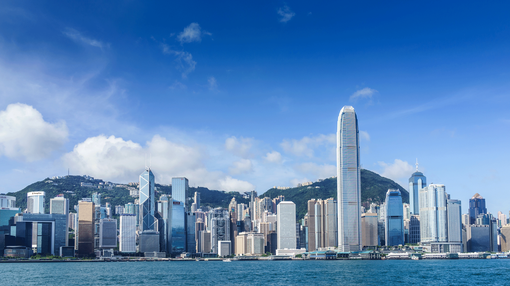 Both brokers see the potential for substantial growth through acquisition opportunities in markets such as Asia, potentially complementing the October purchase of Ella Cheong which is represented in Hong Kong and Beijing. IPH’s high profile suggests it has the scope for expansion, being the market leader in patent management in Australia with a share of 22%. In fiscal 2016 the company managed approximately 16,000 patent applications and 4,000 trademark applications. At its October AGM management highlighted that the group was debt free with $58.5 million cash and drawn banking facilities of $95 million, leaving it well-placed to pursue acquisition opportunities. The company is also generating strong free cash flow of circa $40 million.